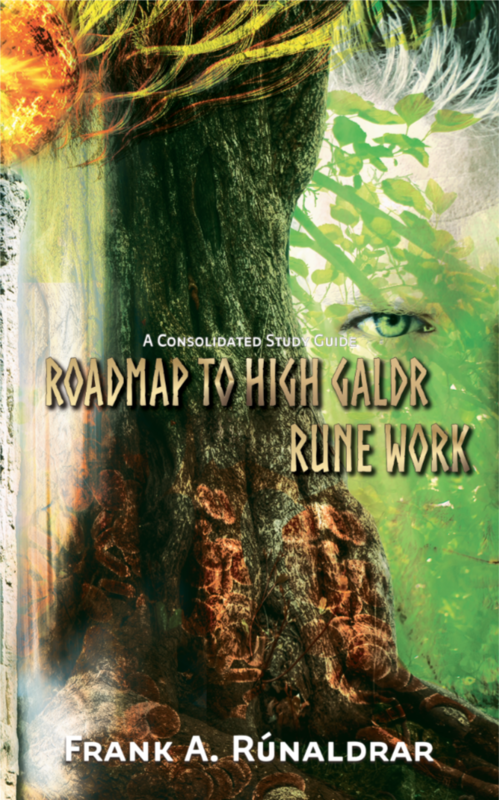 RoadMap to High Galdr Rune Work - A Consolidated Study Guide. 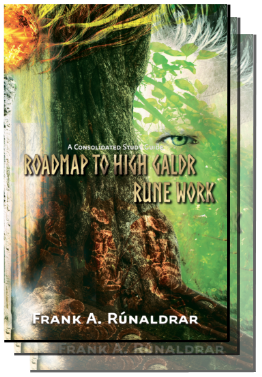 Rune work, Norse, Runes Galdr and Seidr, Body, Soul, Shadow Self (Sal), biological awareness, energy body (Hamr), intent, and runic empowerment. Topics: High Galdr study guide. hamingja work, breath of odin, mastering the spirit, sensory development, spirit shaping, becoming rune flow, raven flight, biological awareness, awakening biological intelligence, body shapes, energy body fundamentals, energy body perceptions and use, mastering intent, art of visualisation and more. 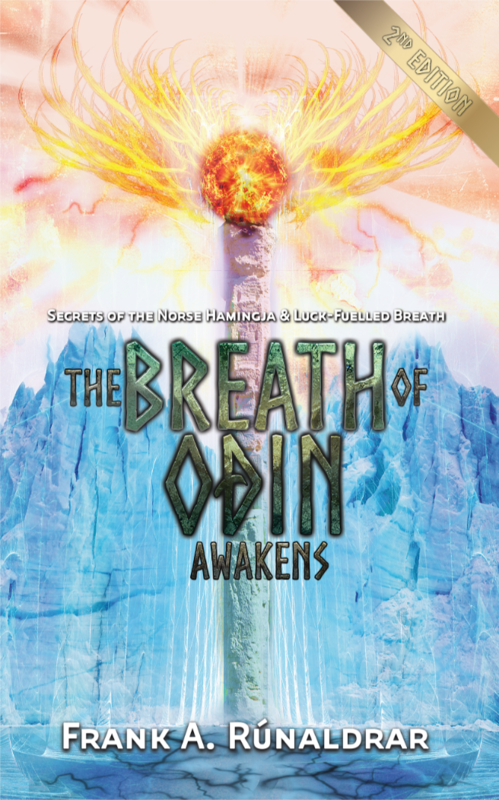 In here, you will find essential basics of the teachings from The Breath of Oðin Awakens, The Spirit of Húnir Awakens (Parts 1 & 2) and The Blood of Lóðurr Awakens, providing a quick guide to help you develop the skills and abilities you need for High Galdr. 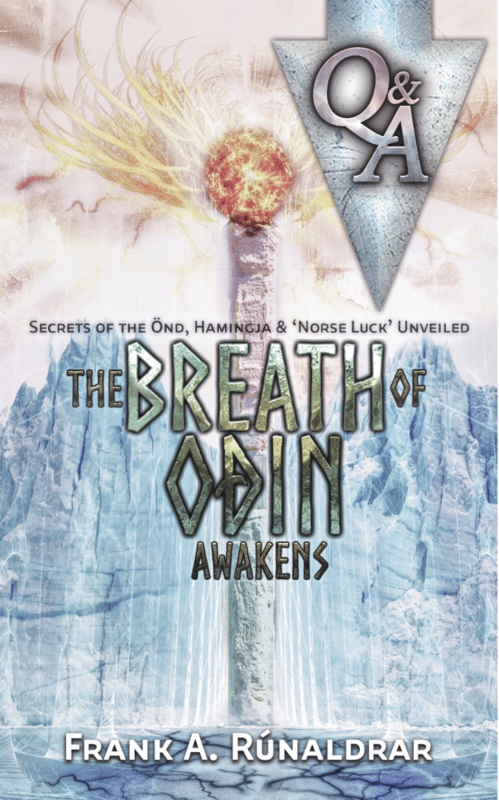 Learn about the Breath (Önd), the Megin (archetypal force or power) and Hamingja, the Spirit (Óðr), Mind (Hugr), Memory (Minni), Shadow Self (Sal), Energy Body or ‘soul’ (Hamr), physical body (Lik) and how to wield them 'runically'. 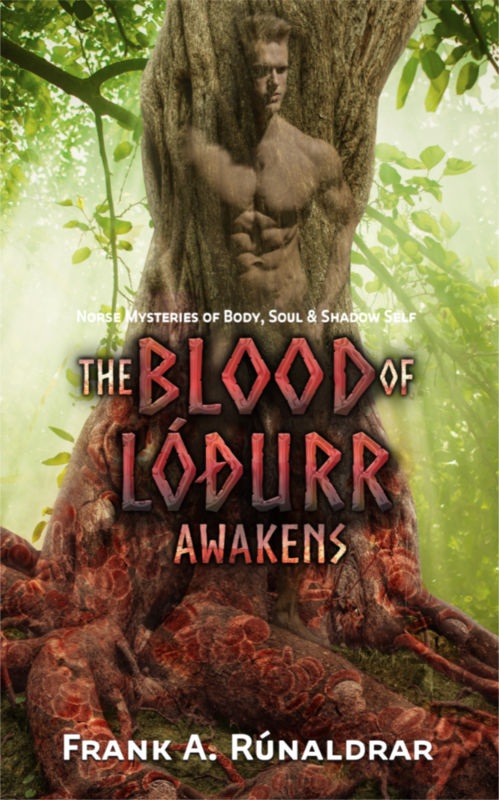 An essential guide for those who have not progressed through the The Breath of Odin Awakens, The Spirit of Húnir Awakens (Parts 1 & 2) and The Blood of Lóðurr Awakens and want to cover the minimal foundational practice for High Galdr. 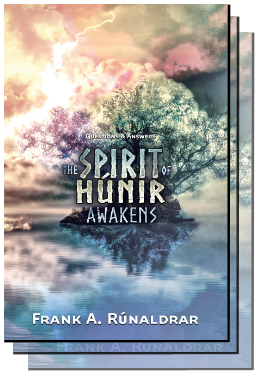 Don't miss The Spirit of Húnir Awakens - Questions & Answers which not only includes many fascinating reader questions and insights from Frank but also a set of 'Deep thought' essays written by him. These cover deep mysteries contextualised by everyday insights covering otherwise complex perceptual topics in 'simple' approachable explanations for all. 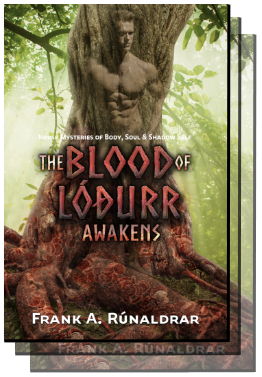 Visit Frank A Rúnaldrar on Tumblr! Blog live on Tumblr! Finally! it's still being populated but definitely worth a look at. Articles will include parts which were taken out of the book(s) when having to keep them within a certain size and topic constraints.